Did you manage to come away from college with a law degree? Are you looking for the perfect way to get into the industry without diving in head first? 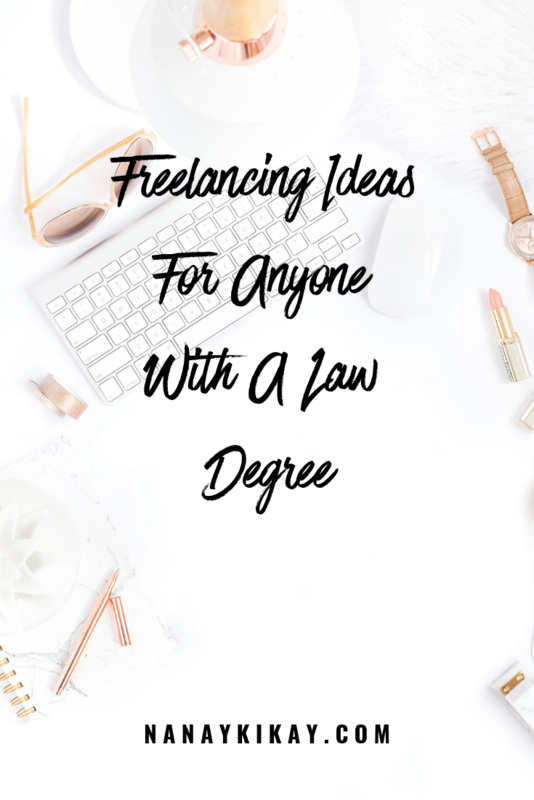 Then you might want to think about some of the law-related freelancing suggestions mentioned on this page. 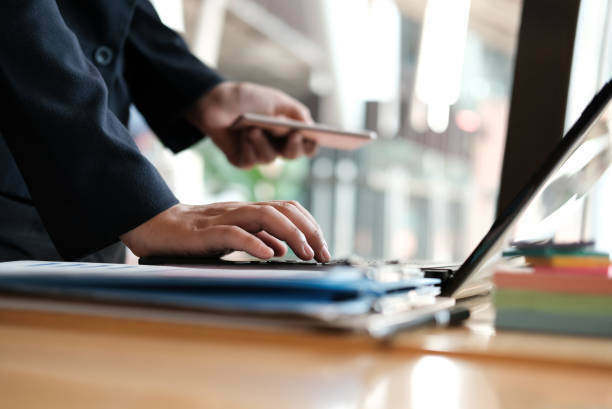 There are always lots of opportunities for freelancing in the legal industry because lots of people have to cooperate on cases, and there are hundreds of different things to consider. With that in mind, read the ideas below and see if they help to inspire you and point you in the right direction. There are many opportunities for people with your qualifications to earn an income from document delivery. That could mean handing out subpoenas on behalf of the court or simply transferring legal papers from one place to another. Law firms prefer to use people they can trust, and so that job is often handed out to people just starting out in the industry. You’ll have to spend a lot of time driving, but most of those roles pay decent wages. Plus, there is some room for negotiation when it comes to your fees if you’re a freelancer. So, maybe you should take a look at some law jobs websites and see what’s available? Every successful personal injury law firm has to employ people to visit their clients and get information about their claims. The top lawyers in the office can’t afford to do that because they spend most of their time in the courtroom or using their expertise to secure compensation. So, they tend to hire freelancers who don’t have a lot of experience in the industry. Your role would involve interviewing people who are making a claim with the company and beginning to compile all the documents and evidence required to secure a victory in court. 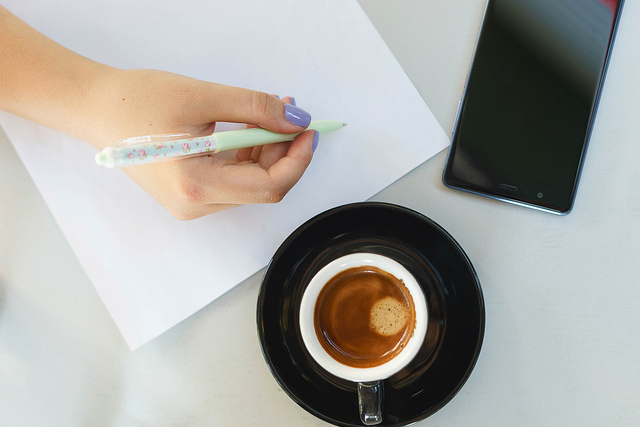 Depending on the area of law you mastered during your degree course; there is a chance you could become a freelance legal consultant and work from home. There is lots of work available for people in that role, and you can usually earn a decent wage if you’re willing to put the hours in. Concentrate on business or property law for the best results because there are many companies that need advice from legal experts every day, and the same goes for landlords and property owners. You should now know a little more about the type of freelancing opportunities available to people with a law degree. 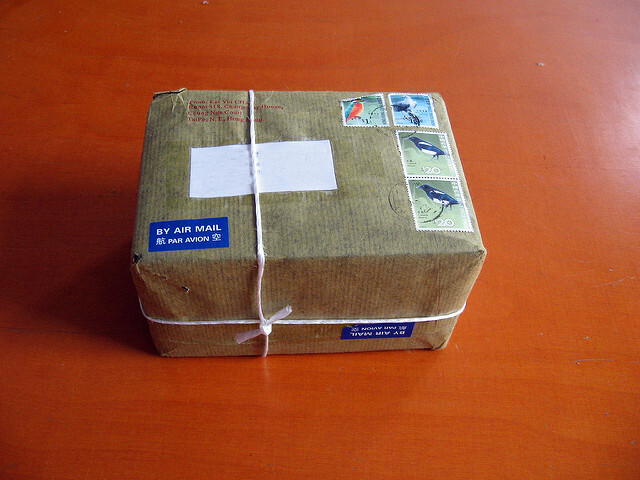 In truth; you can deliver legal documents without that qualification. However, law firms tend to prefer to use people who understand the nature of their work and the importance that the files get from A to B within a particular time frame. Whatever you decide to do; make sure you continue to plan for the future and work towards opening your own legal business. That has to be the goal for everyone who spends five years in college to get their degree, right?